Oakley Coaches were a coach company local to Basingstoke. 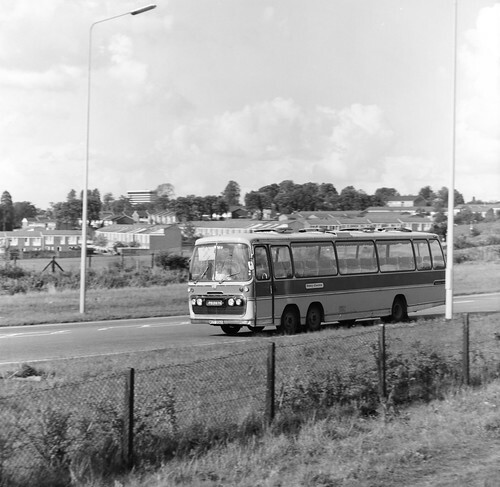 Here seen on the 'new' Ringway in 1979. Mamiya C220 TLR. Ilford FP4 film developed in ID11.